About Us | GeoForm International Inc. 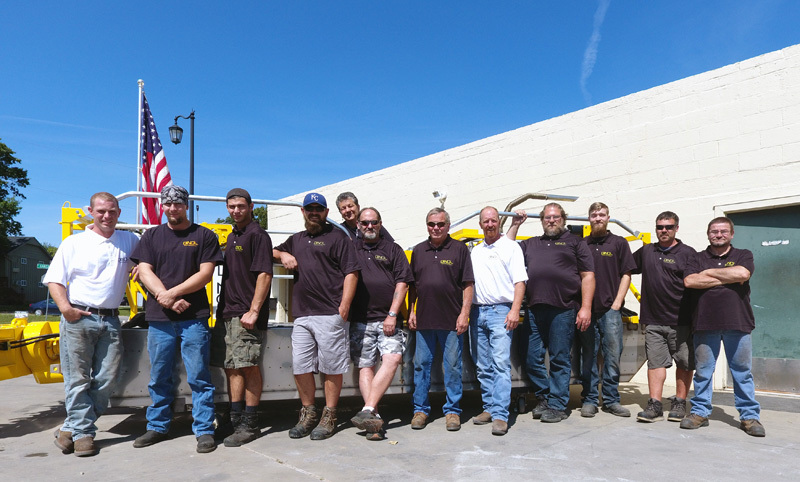 Founded in 1998, GeoForm International Inc. set out to develop high-quality pumping and dredging systems with an emphasis on customer service and product support. Our initial goal was to design a lightweight, portable sediment removal system; integrating a heavy-duty, high-efficiency submersible pump design, developed by over 40 years of industrial demand. The product vision was to bring to the market a turnkey system that could specialize in any of the thousands of hard to access, compact job sites across the globe. These sites are in constant need of sediment removal, remediation, and management, but inaccessible by larger heavy equipment. 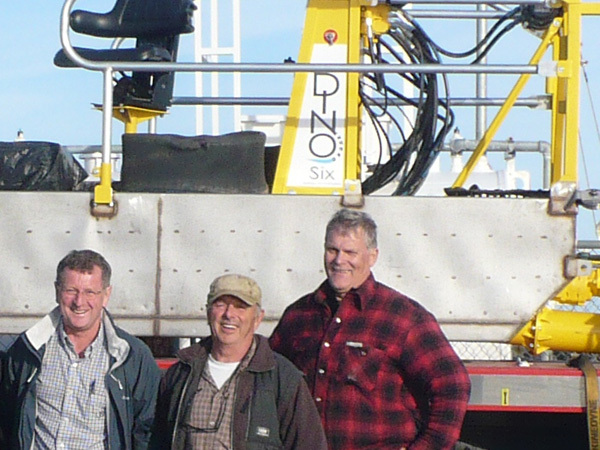 As a result, GeoForm International offers the Dino6 Sediment Removal System: The best horizontal cutter head dredge in its class. Our focus has remained constant. We are determined to provide high-quality pumping equipment and sediment solutions to a market with a broad range of demands. GeoForm International makes some of the most durable and efficient pumping systems witnessed worldwide. Whether it’s standard packages or customized and job specific, our products offer the best performance on the market. We stand behind our products and are committed to the customers who use them. We have replacement and wear parts on the shelf for every machine available to ship same day. Our expert service staff is always a phone call away. When you call, there are no automated answering systems. You talk to a Geoform Team member every time, ready to assist you with any problems or concerns that arise: Be it proper machine maintenance, disassembly or replacement of integral components or troubles on the job site. We are always happy to help in any way possible. We have a great family here at GeoForm International, with high retention and low turnover. Our team is devoted to their craft; and the company is endowed by them, their time, and their hard work. They are expertly trained and highly skilled, able to work in many different environments and cross-collaborate on new and exciting projects. They are passionate about the quality of their work and it shows every time our customers compliment the craftsmanship of our products. These are exceptional people making exceptional equipment. We work with the best partners to provide you with an exceptional ownership experience. Here at GeoForm International we pride ourselves in our work, and our customers support us! Read our testimonials here.